Moonshine is making a comeback and Corsair Artistan Distillers has again impressed by taking us down home with pumpkin pie and moonshine blended into each sip. Notes: Pot Distilled Pumpkin and Spice Flavored Whiskey. They load their pot sill’s vapor basket with ginger, nutmeg, allspice, cinnamon and pumpkin, then redistill the whiskey to infuse and marry all the flavors. Nose: Smooth brown butter, creaminess with pumpkin, cinnamon, allspice, nutmeg all prevalent. 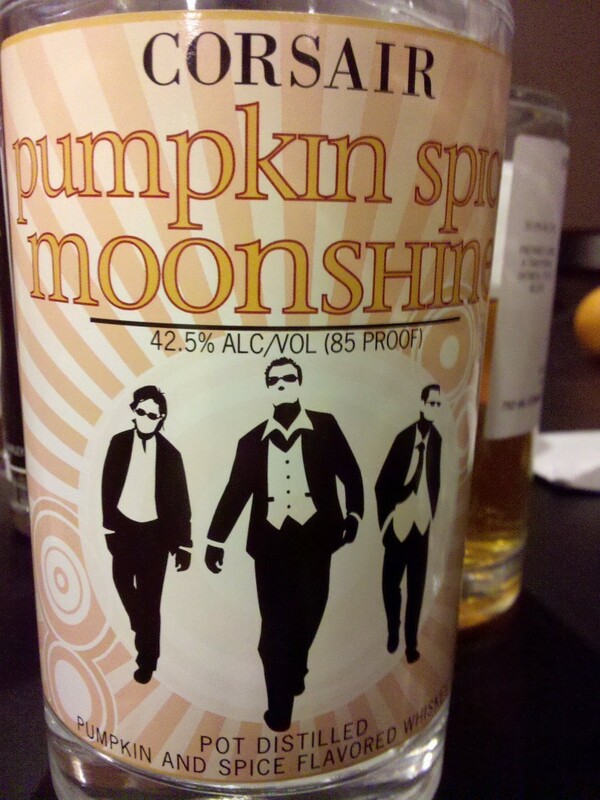 Taste: Pumpkin, vanilla, and traditional pumpkin pie flavors..could it get any better? Clean and creamy. Finish: Long, sticks on the palette. Marzipan. 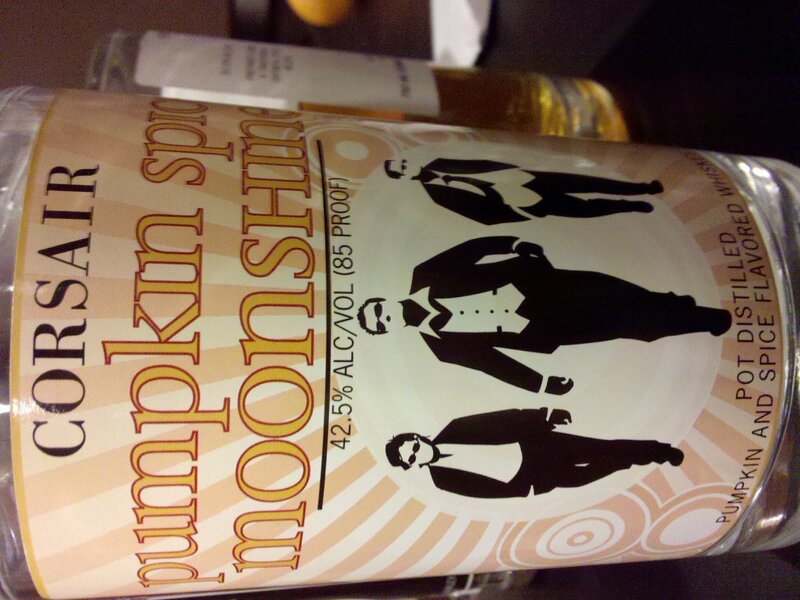 Looking for a place in Alaska to purchase the “Pumpkin Spice Moonshine”. Any thoughts.